is a Seattle, Washington based ASA-100 aviation accredited services company. We have been in business over 11 years and have an experienced professional staff that averages more that 15 years in the aviation market place. Our company was founded on the principal of meeting the needs of our clients with creative, timely, cost effective solutions. From aging aircraft management to new product distribution, we offer our customers and clients professional experience and an uncompromising service. Northwest Aviation Services group LLC (NWASg) buys and sell airline inventories, accepts consignments into our ASA-100 accredited facility, designs,and manufactures aircraft gaskets and aerodynamic selas. We are also well located to provide AOG service. 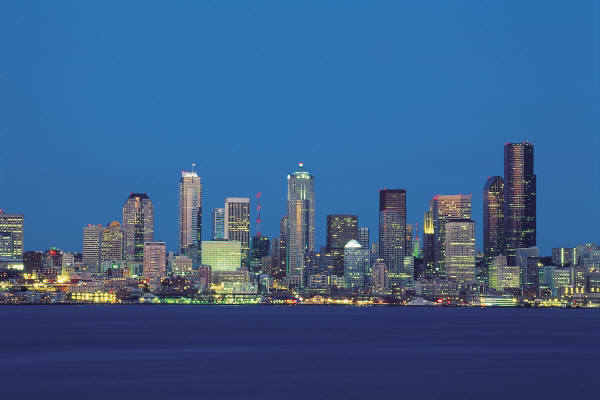 We have developed line support programs for Boeing prime contractors that are located outside the Seattle Metro area by utilizing NWASg facilities as a staging and control point. This has improved on time performance and efficiencies of Boeing contractor deliveries. We manufacture aircraft gaskets and aerodynamic seals at our division, Ace Aerodynamic Seals, located in Corona, California. Here we design and make specialized aircraft seals and gasekts. ACE makes gaskets of all types for commerical and military aircraft. We make a wide variety of gaskerts from hatch seals for military aircraft, antenna gaskets, and very specialized items like low radar signature seals. ACE makes customized calendered base material and mixes silicon raw material for the specialized needs of our customers. We also remix and re-certify out of date raw silicon. NWASg is focused on success for our customers, our vendors and our company alike.